A great success for TKM. The global presence attending Label Expo is astounding. 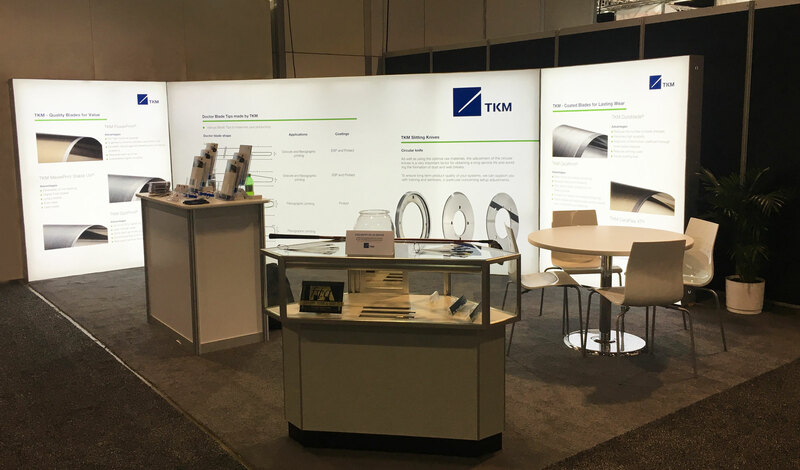 The fact that TKM has a powerful global team attracted many visitors to our booth. Our technical sales team were able to answer any questions people may have had. Label Expo – Chicago, is one of the largest printing industry shows that exist. It is a great opportunity to network as an end user or vendor. Look for TKM- United States to continue to grow as an industry leader.